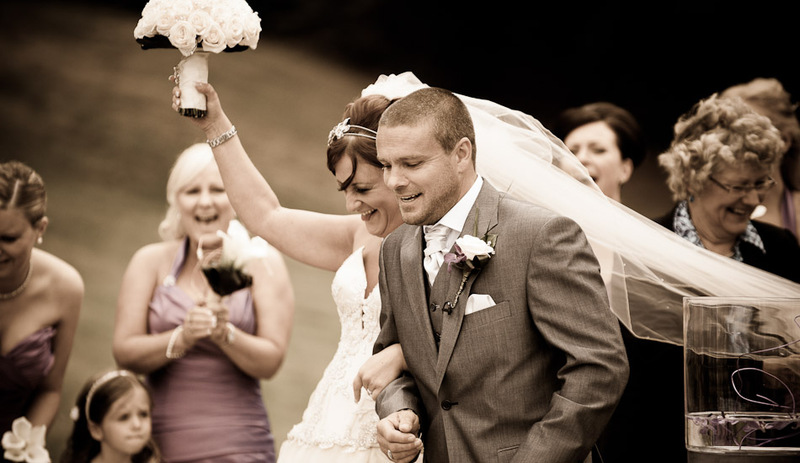 Already been a busy start to the year for WHITE Wedding Photography Liverpool. We’ve had a number of amazing weddings at lovely locations such as Knowsley Hall, St Georges Hall and the Hillbark Hotel on the Wirral. With spring in the air and the nice long evenings about to start – we’re all very excited about another amazing summer of Liverpool wedding photography! This entry was posted on Thursday, March 29th, 2018 at 1:57 pm. It is filed under liverpool wedding photography and tagged with liverpool, photography, wedding. You can follow any responses to this entry through the RSS 2.0 feed.